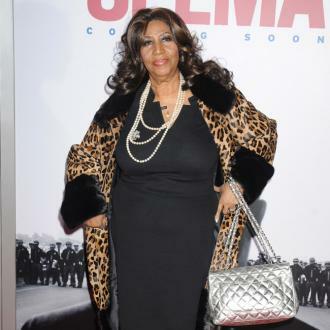 Aretha Franklin is releasing a second final album before bowing out featuring The Royal Philharmonic Orchestra. 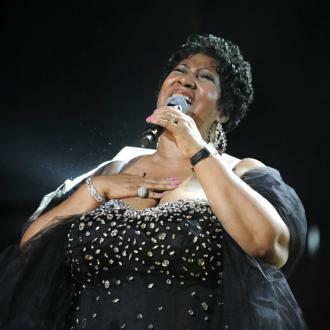 Aretha Franklin is releasing a new album which features The Royal Philharmonic Orchestra on classic tracks such as 'Respect', 'Think' and 'Don't Play That Song (You Lied)'. 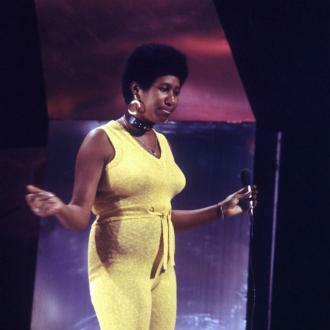 The LP is titled 'A Brand New Me: Aretha Franklin With The Royal Philharmonic Orchestra' and will be released via Rhino Records on November 10 as well as streaming services and digital download. 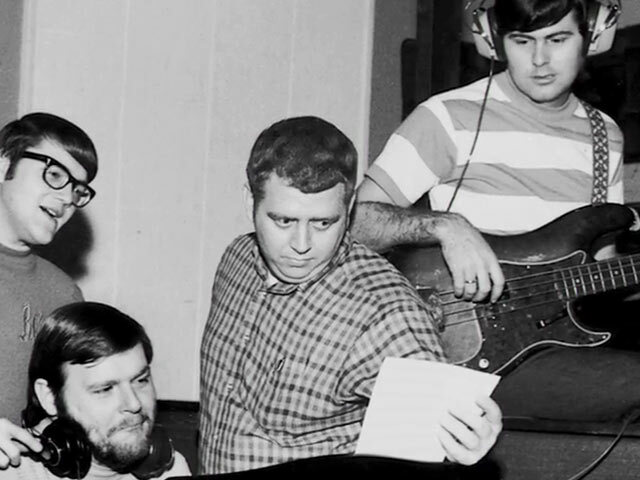 The record, which marks the 50th anniversary of the 75-year-old soul legend's singing to Atlantic Records in 1967, was recorded at the world famous Abbey Road Studios in London with acclaimed producers Nick Patrick and Don Reedman. The pair are known for two Elvis Presley records with the orchestra, 'The Wonder Of You: Elvis Presley With The Royal Philharmonic Orchestra' and last year's 'If I Can Dream: Elvis Presley With The Royal Philharmonic Orchestra', which topped charts across the world and sold 1.5 million copies. 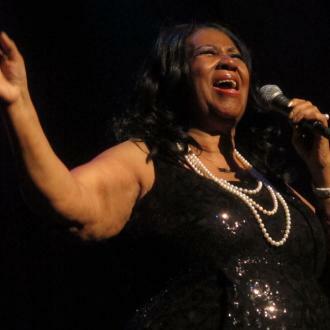 The songs include brand new backing vocals led by Grammy-winning singer Patti Austin. 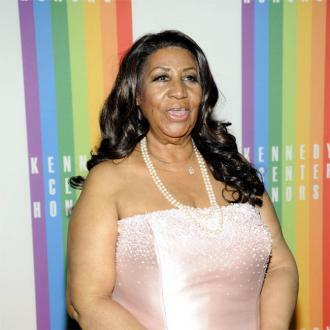 Aretha is also releasing a studio album, which she hopes will drop in January. 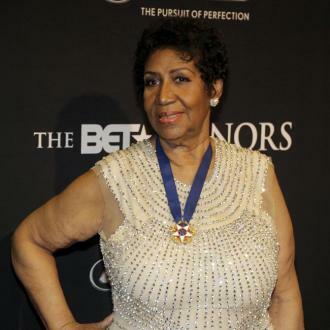 It will feature collaborations with the likes of Sir Elton John, Lionel Richie and Stevie Wonder. The two records will be the icon's last before she retires.